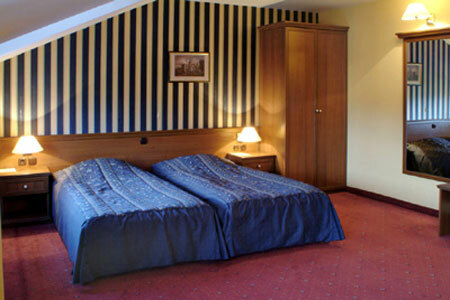 Hotels in Sofia - Lion Hotel in Sofia. 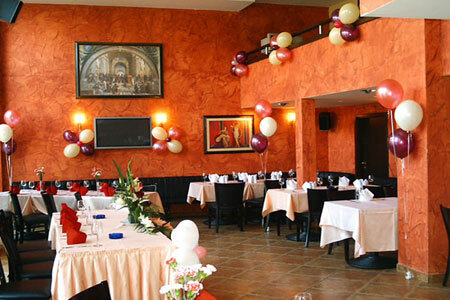 Sofia Hotels - Lion hotel. 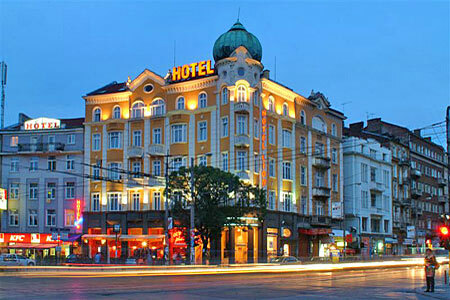 Book Lion Hotel in Sofia. Location: The 3-stars hotel Lion is situated within immediate vicinity of the cultural and administrative center of the capital. The Lion hotel is located at: 5 minutes walk to Sofia downtown; 5 minutes walk to the shopping zone of Vitosha Street; 5 minutes walk to the Church Alexander Nevski; 20 minutes drive to the Sofia airport. 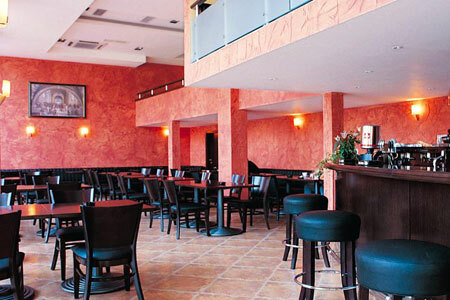 Hotel Lion charms you with its unique atmosphere of luxury and coziness in the heart of Sofia. 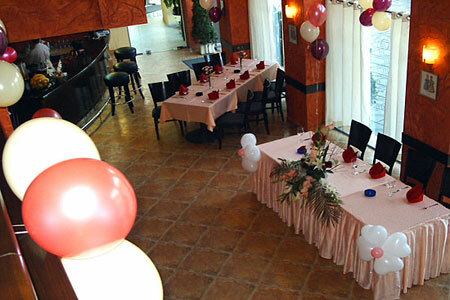 The combination of reasonable prices, high comfort and accessible stylishness makes it attractive for the all guests. Dining: Pizza - Bar Lion for 70 offers breakfast and an assortment of delicious pizzas, salads, hors d’oeuvres and culinary specialties. Services: room service; washing and ironing, dry cleaning; taxi services; shuttle service; tourist guides and business guides; sightseeing trips; parking. 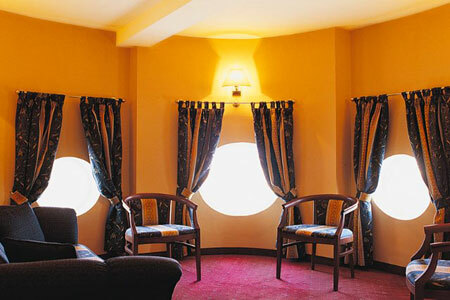 Accommodation: Hotel Lion offers 33 rooms each featuring air-conditioning, separate bathroom, cable TV, direct dial telephone, Internet, mini-bar. 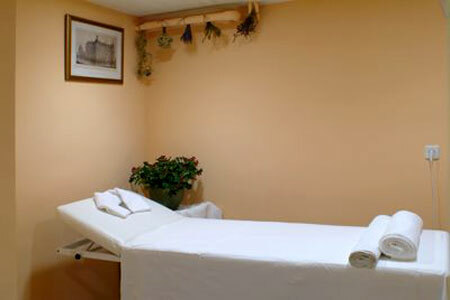 Guests will find a business center equipped with PC, copier, fax and Internet. 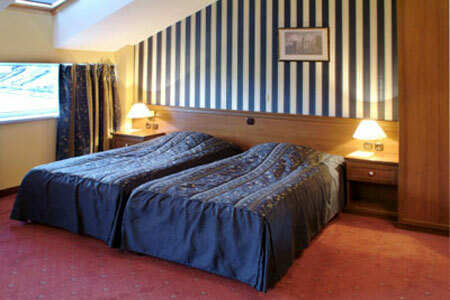 * Please note that all guests of Lion Hotel made reservation through this web site use for free Internet access.